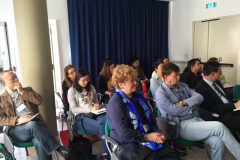 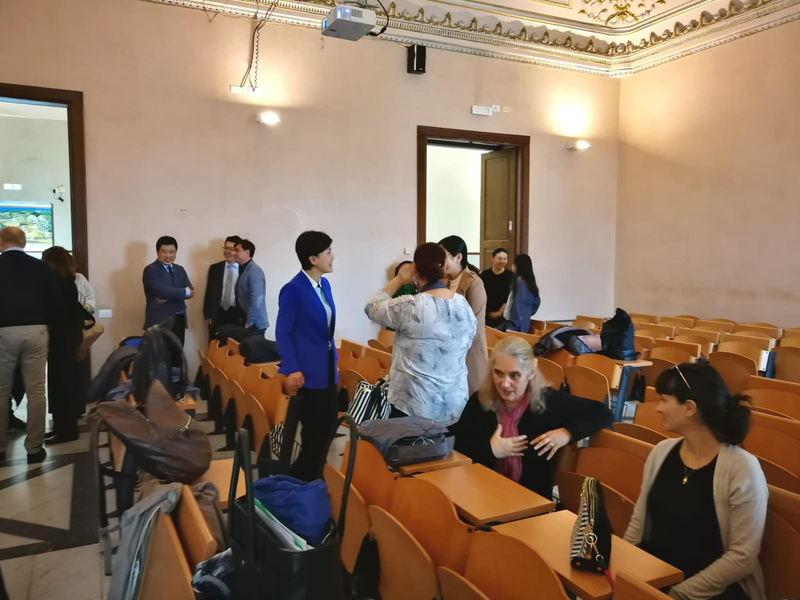 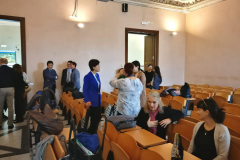 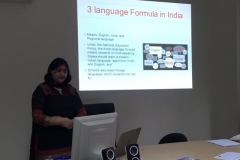 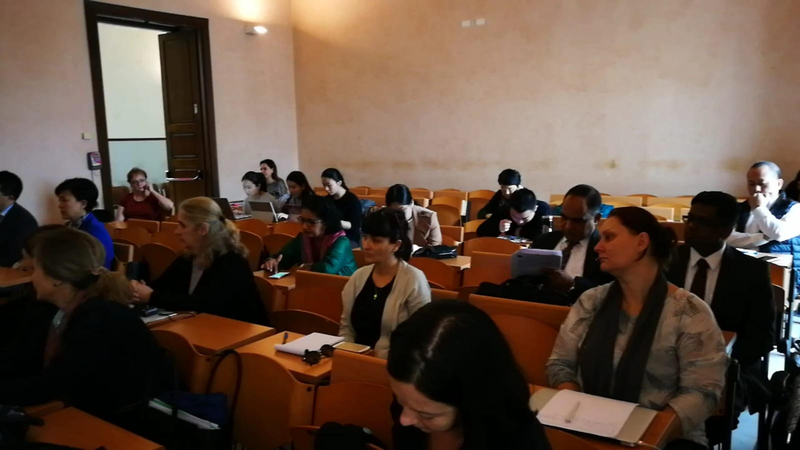 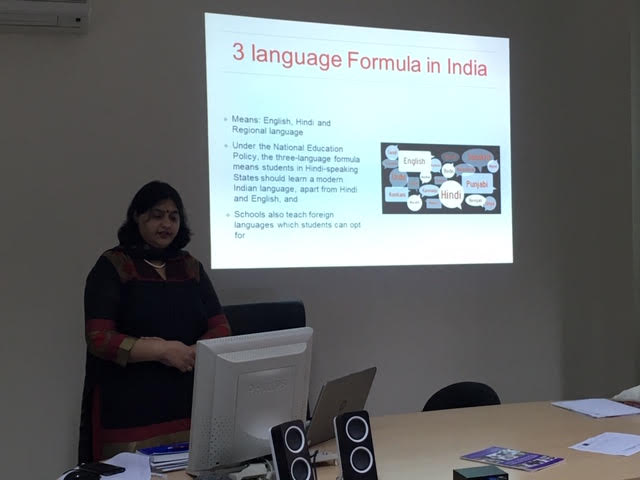 In the last two weeks of October, the University of Catania hosted the first training session for academics from Jindal Global University and Symbiosis Law School in India and Beijing Foreign Studies University and Guangdong University of Foreign Studies in China. 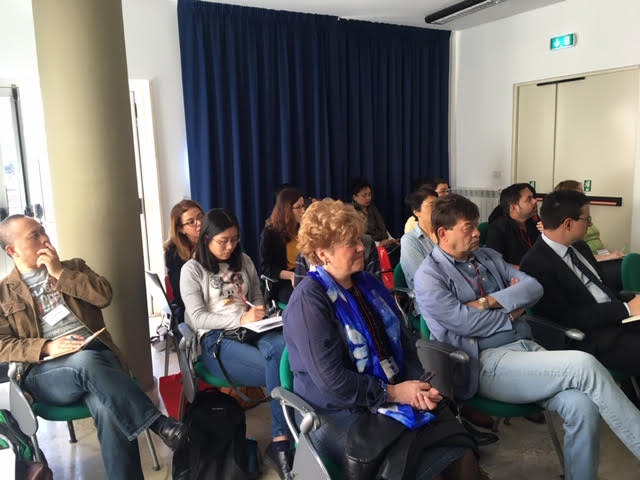 The training is part of the capacity building program of EURASIA and the planned joint curricular development in European Studies. 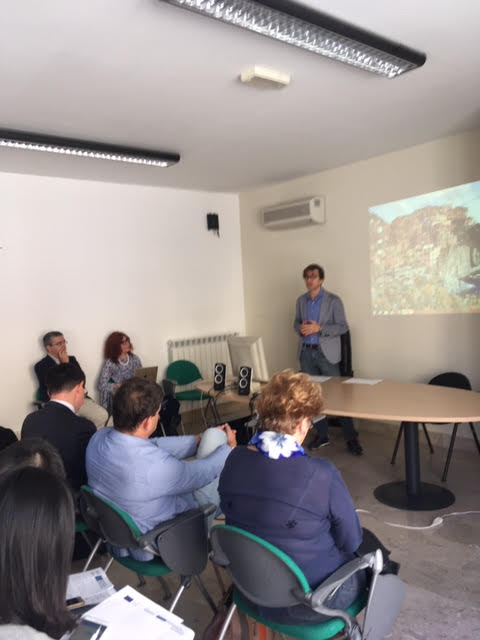 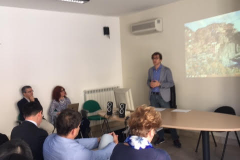 The participants were introduced to the specifics of organising and delivering European Studies at the three EU universities as well as to issues such as EU policies, the basics of EU law, digital learning tools for extra-EU mobility, the importance of academic mobility for building the capacity of higher education institutions. 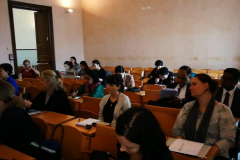 On a more practical level, the training focused on guidelines on developing academic courses in the field of European studies.